How anyone ever gets their present buying list completed in one go, I will never know. There are just so many destractions when I go out toy or game buying. I start off with my list – having consulted the owners of any children I have to buy for. I see all the kinds of toys that my sisters and I used to love or would have done if we’d had the chance. We did have a large number of toys each but there were those exceptional ones that never made it to our house. All was not lost though because our family friend who was a very lonely only child, used to have every toy imaginable bought for her at birthdays and Christmas. Her father also worked as the manager of the most most important Woolworths store in the country. Boy, in those days that was really something to boast. There have been a spate of babies born lately – of course there always are, but not in my immediate family. I have the joy of seeing a young toddler regularly, watching her progress from the age of 7 days in fact. This little princess is undoubtedly very bright to start with – The learning toys I bought at a fab kids emporium have been amazing, a really wide range of abilities bein tested. I note too that she doesn’t just play with her alphabet bricks, she takes them to show the visitor and actually names each one. I find this remarkable, that a 15 month old can absorb so much, yet other children take ages to develop motor skills. This little lass does go to a very good nursery three mornings a week. There the charges get fed breakfast and lunch and with those come social awareness lessons from birth, absolutely magic! 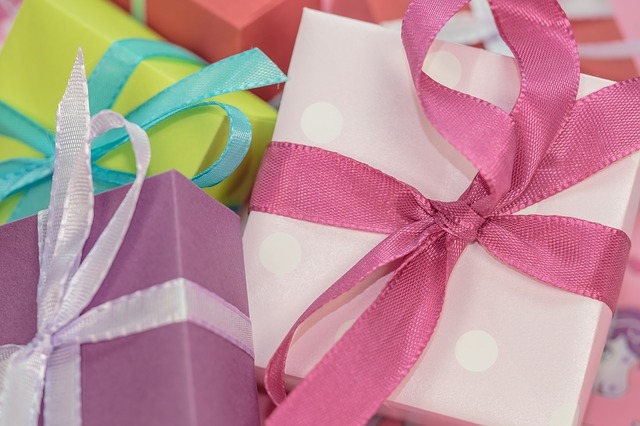 When you have several grandchildren, some toddlers, others in their teens, it can be a real challenge to find the right gift for them. 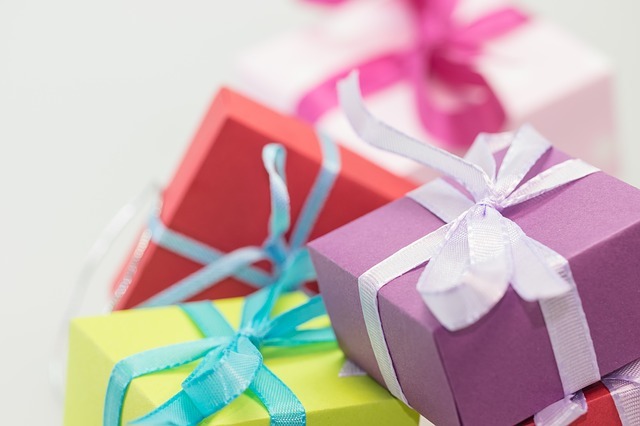 A couple of times I’d bought what I was advised was the latest ‘must have’, only to see it scornfully tossed aside because the recipient has already got it – not waiting for the birthday! it’s embarrassing for me, and for the poor mother of the ungracious little beast. From friends I hear tales of tantrums and ghastly warlike atmosphere’s taking over the household when someone hasn’t been provided with exactly the right product, in this years colour, from a particular shop. I have therefore vowed to nip this in the bud, I’ve told all those I still give to, that I will be selecting from favourite gift sites that offer unique and bizarre themes and ideas that will widen their field of interest and life experiences. Ho ho, I can get away with anything as a result! This is a very busy time of year as far as birthdays and anniversaries go in our family. It starts in July with one, then August has three, September gains momentum with five and October contains six, plus the excitement of Halloween which this year seems to be eclipsing all the other events! Getting the card and gift buying sorted takes much organisation these days. 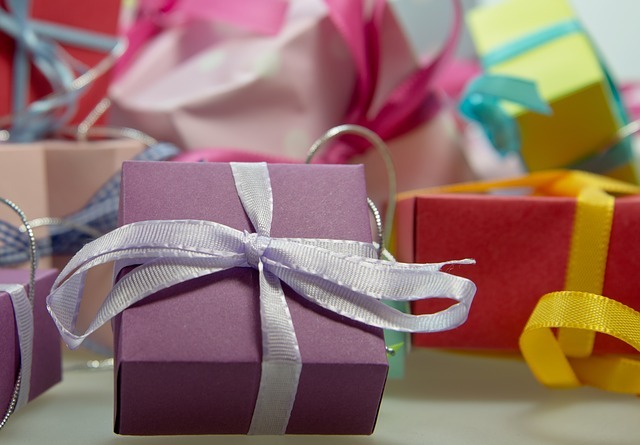 Some events call for only a card, where others need a specific kind of gift. My birthday book has become worn out and a little shabby over the years – when I used to do a haphazard dash to the shopping mall to find that last minute present. These days I have it totally sussed. A list is on my laptop, the date reminders come up at the beginning of each month and I have my favourite sites all ready and waiting for me to surf and source to my heart’s content! 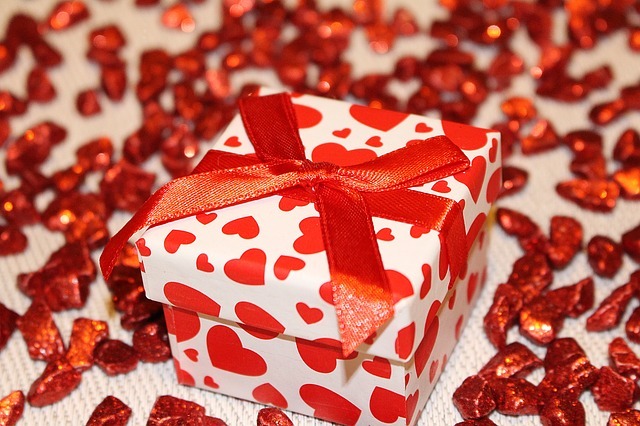 Buying gifts for ladies should be easy – there are so many things out there marketed towards ladies! 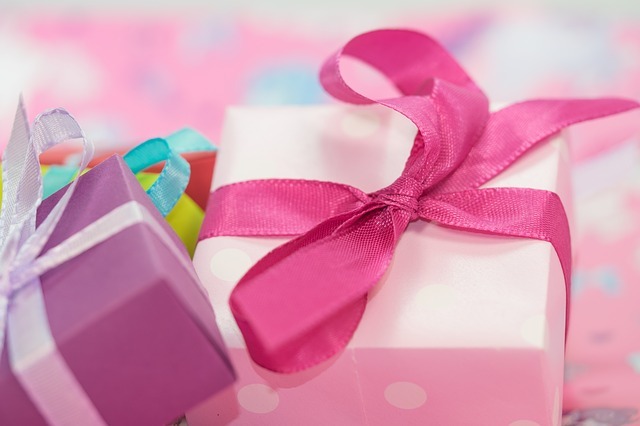 Here are some ideas to help you in choosing the perfect gift for the woman in your life. Smellies – every lady loves a nice new bath set with luxurious bubbles and scrubs! Find a nice one and buy a gift set to make her feel special. Home items – steer clear of buying a new hoover or iron, unless specifically asked for! Try to find pretty homewares such as candles, decorative ornaments and vases. These are much nicer than useful items! Jewellery – similar to perfume, be careful. What one lady will think is a gorgeous piece, another will think it’s hideous. Try to establish if the lady likes silver, gold or rose gold before you buy and take a close look at the styles she tends to choose. Food – the way to a woman’s heart is also through her stomach. Choose delicious treats such as chocolates, caramels and cakes if you want to impress.